For a tenth year in a row, on Monday evening, July 21, some of Long Island’s top musical talent will gather at Eisenhower Park in East Meadow to perform the music of the late singer-songwriter -activist Harry Chapin, playing his songs for the cause to which he dedicated himself. It was on his way to perform at that stage that Chapin died in a car crash on the Long Island Expressway. Entitled “Just Wild About Harry,” the concert, set to begin at 7:30 p.m., will include 18 Chapin songs — ranging from his hits “Cat’s In the Cradle” and “Taxi” to fan favorites like “Flowers Are Red,” “Mr. Tanner” and “Mail Order Annie.” Artists slated to perform include Gathering Time, Frank Walker, Josh Joffen, MediaCrime, Wonderous Stories, Grand Folk Railroad, Rorie Kelly, Patricia Shih, Christine Solimeno, the Folk Goddesses, Friends on the Journey, Robin Eve, Katie Pearlman, and Sid Cherry. Nationally touring songstress Marci Geller will pay tribute to Pete Seeger with Harry’s song about the folk legend, “Old Folkie,” and new to the show will be bluesy songwriter Jerry DeMeo and expatriate Long Islander Robin Greenstein. “It’s hard to believe that we’ve been doing this for a decade,” said Long Island-based singer-songwriter and concert organizer Stuart Markus, who as a high-school student was just getting to know Harry’s music beyond the hits in 1981. “Each year I think it’ll be the last, but the enthusiasm of the players and audience persuades me to do it again.” Although the concert is free, guests are encouraged to bring canned goods and other non-perishable food items for distribution to needy Long Islanders through Long Island Cares, the food bank founded by Chapin that works to relieve hunger on Long Island. Over the years, the concerts have raised more than five tons of food and several thousand dollars for the organization. 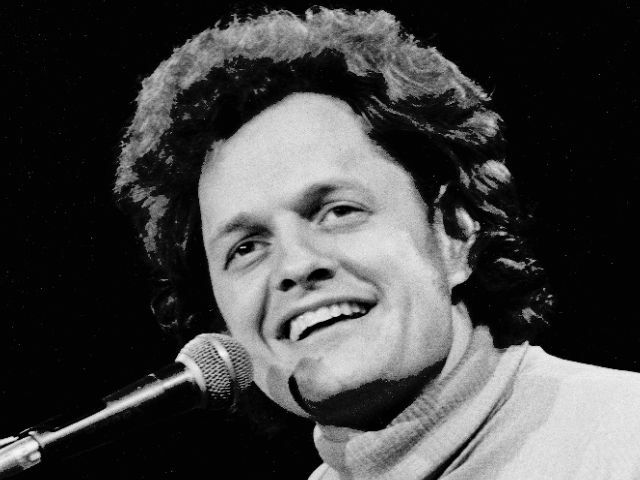 Although Chapin died 33 years ago, his music and efforts combating hunger have lived on, and the concert venue has been renamed the Harry Chapin Lakeside Stage in his honor. “It’s always as if the Long Island original music community comes together to give the concert he had meant to,” Markus said. A commemorative plaque was dedicated in his honor at the concert in 2010. Besides raising food for the hungry and awareness of Long Island Cares’ mission, Markus said, the goals of the concert are to keep Chapin’s music and legacy alive in the public eye, and to give some of Long Island’s top musicians a chance to showcase their talents on a big stage. A CD of the 2012 show and Chapin fan items will be available at the L.I. Cares Tent. 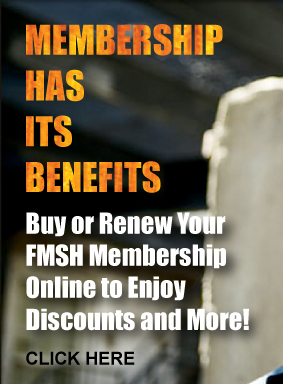 Co-promoting the show is the Folk Music Society of Huntington, on whose board Markus serves. Guests should bring their own lawn chairs or picnic blankets to the park, which is located off Merrick and Stewart Avenues in East Meadow. The event is scheduled rain or shine, barring lightning storms. For information about summer concerts and other events, call (516) 572-0200.